We might not always be aware of the liturgies of corporate worship, but they’re there in big and small ways. The over-arching liturgy of corporate worship is radically counter-cultural. 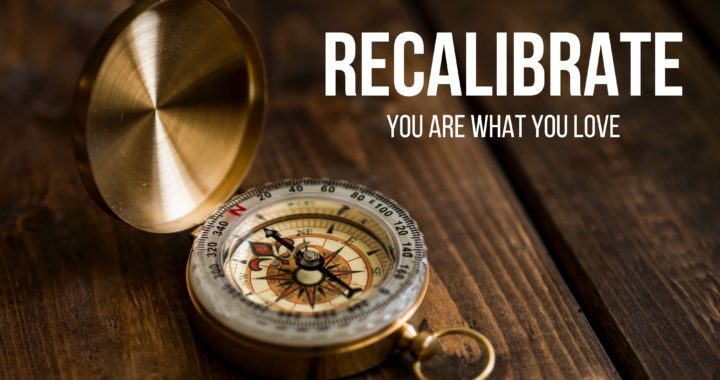 It has the potential to recalibrate us towards God.